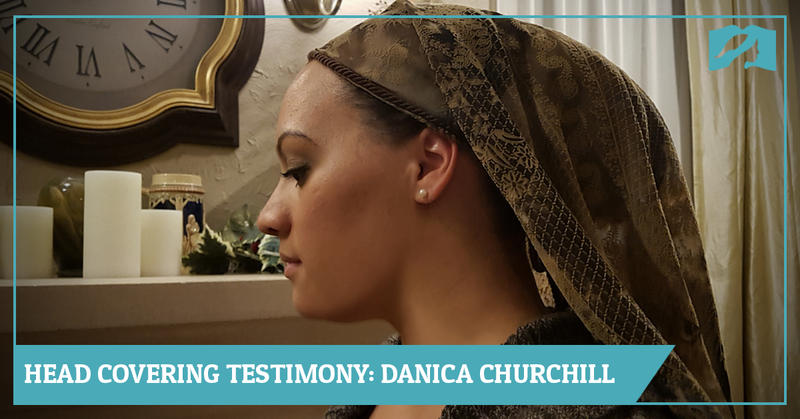 5) What kind of reaction did you get from family and friends who knew about your decision to wear a head covering? How did you respond? 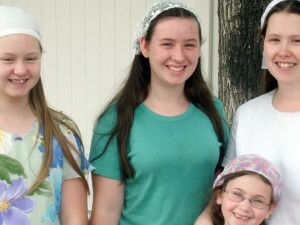 Both my husband’s family and mine are not Christian, so the practice of head covering was unfamiliar to them. 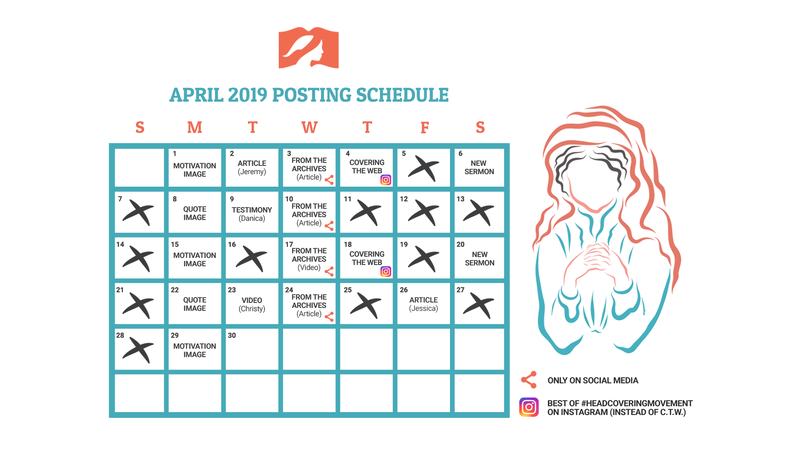 Our friends and others in the church also did not understand our decision to practice head covering, but my husband and I were determined to obey what we saw God commanding the church to do through the apostle Paul. Thankfully, there was no animosity exhibited towards us by anyone inside or outside the church. I did feel a bit awkward wearing one for the first time during worship, but my conscience was now informed, and I was bound by what I knew was commanded for me in regards to my decorum in public worship. 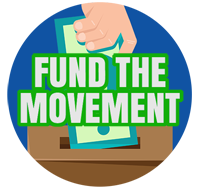 The matter certainly sparked debate within our local congregation, but it was good and God used it to bring about change in people’s minds regarding the practice. My husband wrote a short paper on the topic, which went through the passage in 1 Cor. 11 verse by verse, and submitted it to our pastor. He became convinced as well, and the next Sunday we saw his wife donning a head covering! Subsequently, several more families began studying the Scripture, and now there are currently eight families, including us, who have embraced the practice in our small congregation. 6) What counsel can you give to women that do not cover out of fear? I would suggest that they seek God’s will for them in Scripture alone, fearing and loving Him, and not worry about what men or women think. “For am I now seeking the approval of man, or of God? Or am I trying to please man? 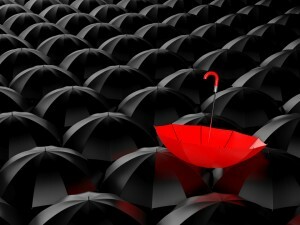 If I were still trying to please man, I would not be a servant of Christ” (Galatians 1:10 ESV). 7) Are there any head covering tips you have found useful which you would like to share with other ladies? One tip I would like to offer other women who practice head covering would be to find something that is functional, which covers the hair and is not distracting to yourself or others. After all, worship is about God and we want His glory to be on display during all parts of the church service. 8) What kind of covering(s) do you use? Where did you get them? 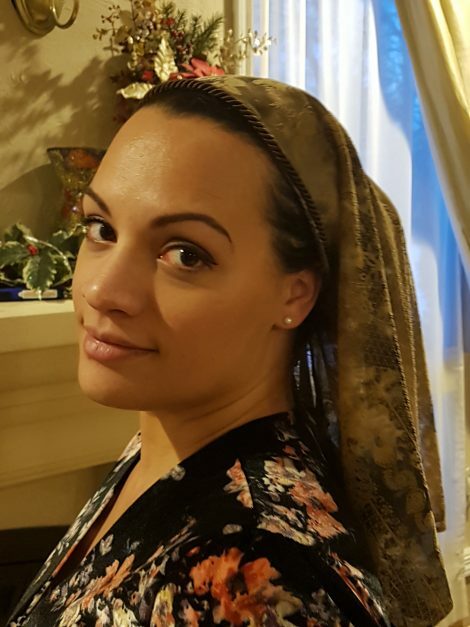 I use a variety of coverings such as infinity scarves, pashmina scarves, a type of veil (pictured), and a regular thin scarf that I tie up if the weather is hot. 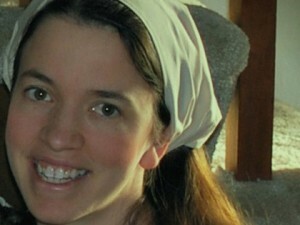 I got some of my head coverings from Walmart and some others online from a Jewish head covering site, among other places. 9) How did you hear about the Head Covering Movement? My husband is friends with Jeremy, the founder of the Head Covering Movement. 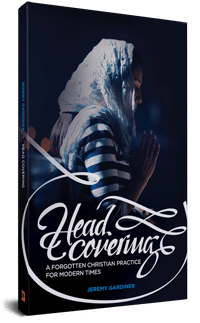 We got involved with the HCM site when it launched and we are thankful for him and the team who are working towards unity among Christians regarding this lost practice. Jessica serves as the Testimony Coordinator and is also a regular contributor to the Head Covering Movement. She lives in Arizona, where she enjoys homeschooling her large family, organizing and decluttering her home, and cooking Mexican food along with her husband, Antonio. Jessica shares about biblical womanhood on her blog, The Heavenly Hearth.